Say Hello to CEKAK, our very first Printed Collection! Made of Cotton Spandex, which gives it a very comfortable to skin. It is a type of top which requires no ironing and which is sure to give you a simple yet swag and stylish look! 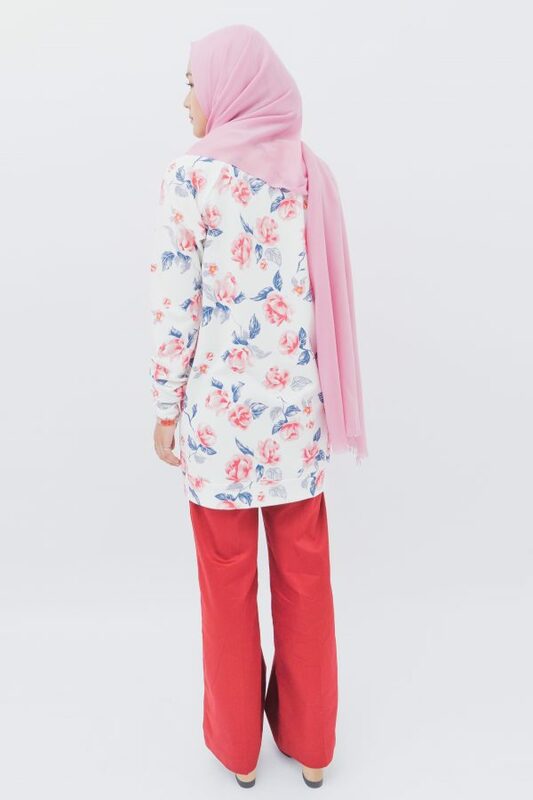 CEKAK comes with 4 different flowery printed patterns for you !